The Lanternland story begins more than 50 years ago when my father and our founder, Sheldon Nitzky, joined his family lighting business is Philadelphia as teenager. In 1979, after more than 20 years in all areas of the lighting business from design to sales to manufacturing and tired of the east coast winters, Sheldon moved the family to Arizona and opened his own lighting factory in Scottsdale. In the true spirit of American entrepreneurship, Sheldon sold handcrafted cooper lanterns out of his car by making the rounds of the local construction sites and meeting builders one by one. Sheldon's business grew steadily along with the family until he eventually employed more than 150 people and sold hundreds of thousands of high quality lighting fixtures throughout the world. 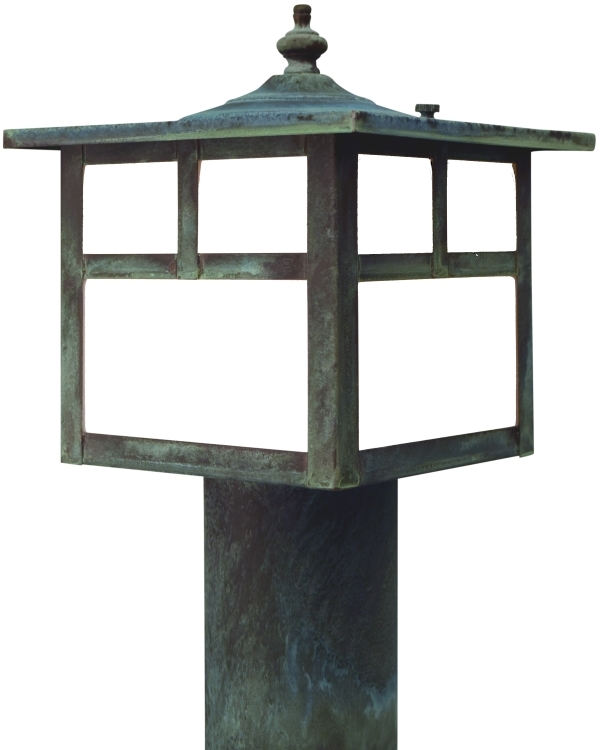 Today we have returned to our roots and are once again producing the same high quality copper lanterns and outdoor lighting using many of the same designs that we were originally known for, now available nationwide online. 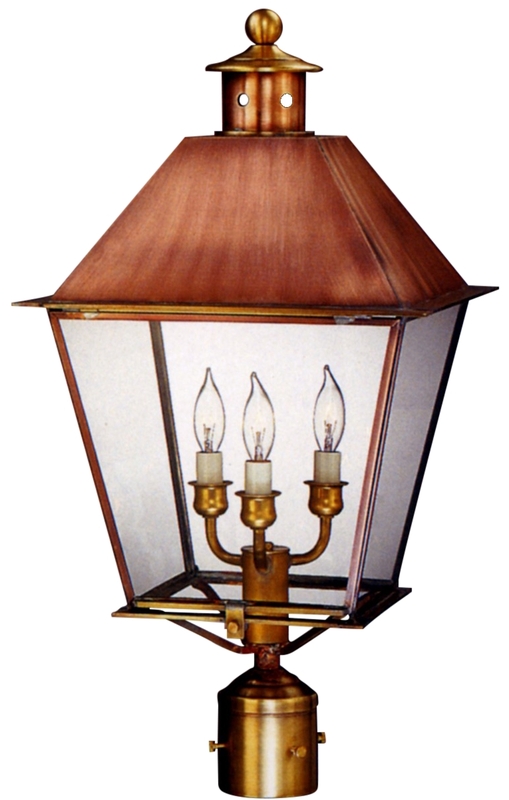 A Legacy Of Excellence When Ronna and Sheldon decided the time had come to make some of their traditional lighting designs available for purchase by the public online, they knew just who to turn to. Andrew, Ronna & Sheldon's youngest son, has over 15 years of online retail experience as both a designer and entrepreneur. After recently selling his previous business, Andrew was looking for a new challenge and welcomed a return to his roots in the lighting industry. 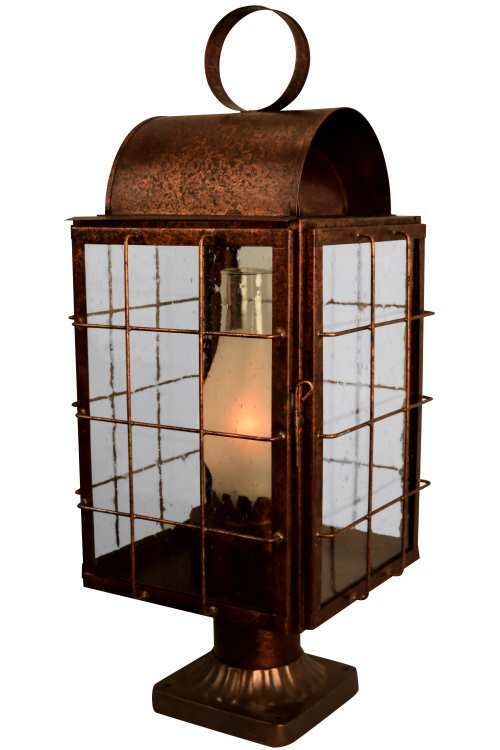 Andrew enjoys creating all of the online content as well new lighting designs for Lanternland. 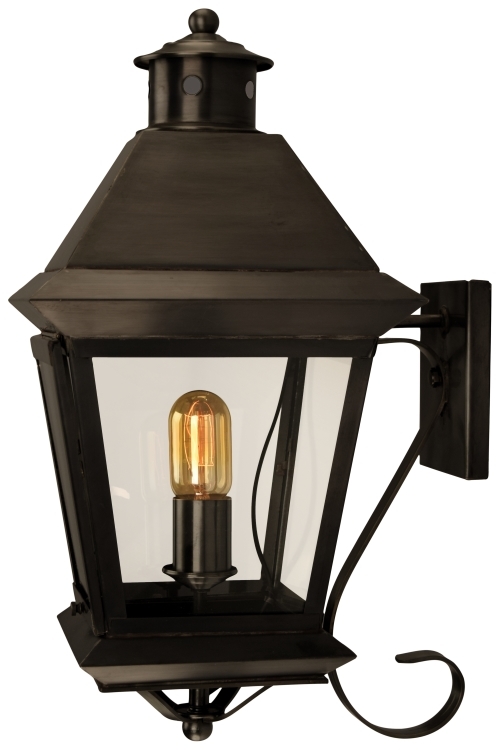 Focus On Quality Over the years, Sheldon and Ronna have expanded their product line with innovative lighting designs and carefully selected companion products from other quality-minded American manufacturers. 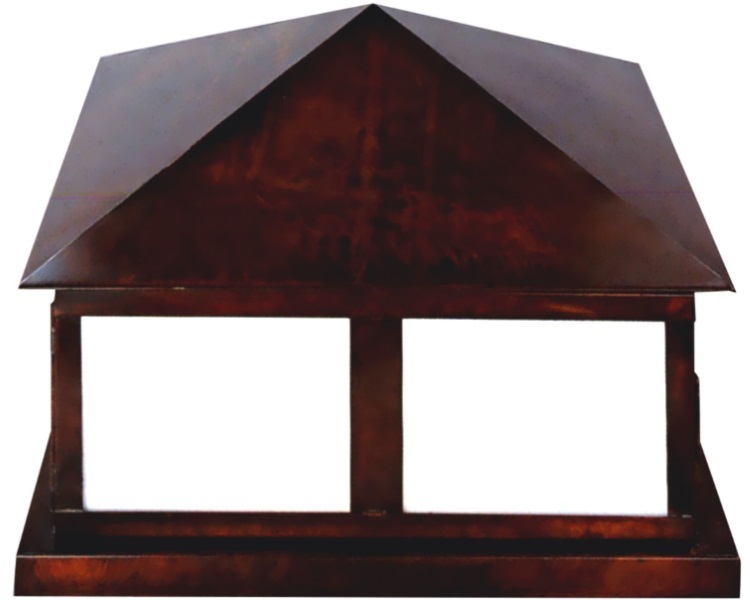 With the addition of Lanternland, Pentimento Lighting and Furnishings continues to grow and expand because it stays true to its founding principles. We are dedicated to capturing your vision, designing products that fit your project guidelines, and manufacturing them to our high quality standards. Visit our installations gallery to see examples of products that delighted our past and current customers.